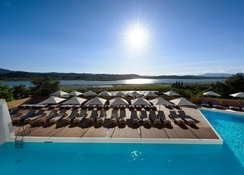 The Royal Hotel is a fabulous 3-star hotel, which is just a short distance away from the Port of Corfu. This magnificent hotel was constructed in the year 1971. Today, it is known for its conventional architecture. The hotel houses 123 guest rooms in different styles to accommodate different travellers from across the world. Guests who want to conduct business meetings or events can take advantage of the business centre. Children too can have a lot of fun in the games room. 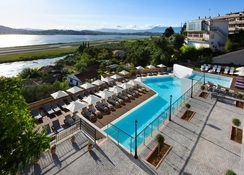 Other facilities in the hotel include horse riding, canoeing and diving. 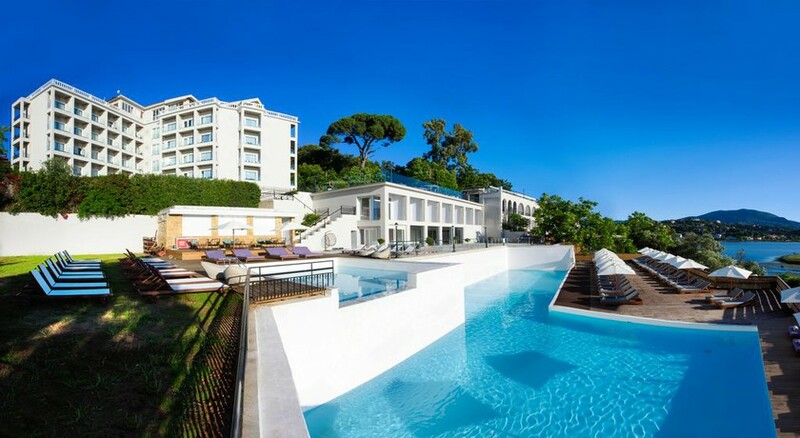 There is a marvellous outdoor swimming pool, where you can take a few laps and relax on the sun loungers around the pool. 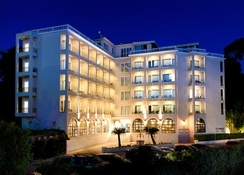 The Royal Hotel is ideally situated in Corfu, Greece. 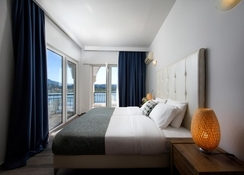 Guests can enjoy magnificent views of the sun, sand, sea and the mountains. The Loannis Kapodistrias Airport is a mere 4.2km away, making it very convenient for guests to reach the hotel and board their flights back on time. The guestrooms in the hotel are available in plenty of styles that include guest room, single room, terrace twin room and suite. Some of the common facilities in the rooms include terrace, hair dryer, mini-bar, satellite tv, double or single bed and many more. 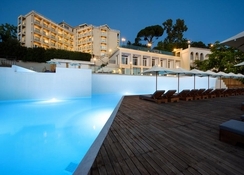 The hotel houses a clutch of restaurants – including a main restaurant, poolside snack bar, breakfast, and snack bar. The staff members in the hotel are professional and friendly, they will give you suggestions to choose the best food and drink combinations. There are plenty of sporting, gaming and entertainment options in and around the hotel to keep the guests happy. If you are fond of water sports, then the beach is the right place to be. Dive into the outdoor swimming pool to get refreshed or get yourself pampered in the massage center. We had a great week at this hotel,met some wonderful people and the weat her was amazing. Unfortunately the all inclusive food wasn't that great,the airport runway is really close to the hotel (great if you like plane watching,bad if you want a quiet holiday).